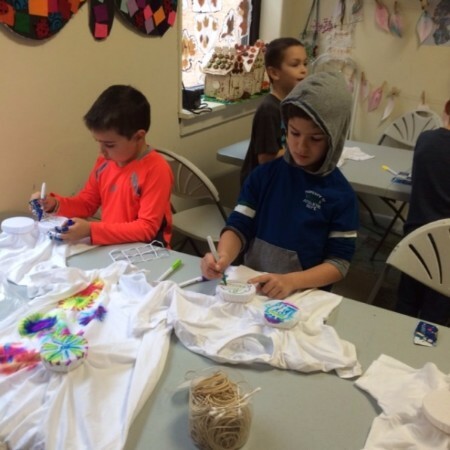 You are here: Home / Latest News / Fox Valley Jewish School: Starts Sept. 10! preschool (age 3 years) through 8, regardless of past religious education or family religious practices. School starts on Sunday, September 10 and will meet two Sundays each month through May. 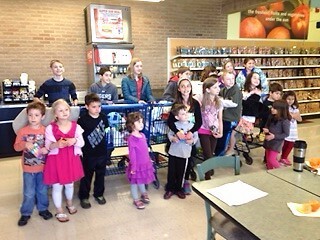 A complete calendar can be found at:http://www.fvjn.org/fox-valley-jewish- school/. Class hours are 9:30-11:30. Children in grades pre-school through 2 will meet downstairs. Grades 3 and up will meet upstairs. There will be several special days throughout the year, including holiday parties, field trips and special guests. Watch for information by email prior to each special day. The first day of class will once again start with a welcome back breakfast at 9:30, outside if the weather is good and inside if not. All parents are encouraged to attend with their children. There is no charge for anyone attending. Registering students online prior to the first day is much appreciated so we can plan accurately, but we will have registration forms available and new registrations are welcome at breakfast or any time during the year. Tuition remains the same as it has been for the past two years at $210 for the first child and $180 for each additional child from the same family. Scholarships are available in cases of financial need. Tuition covers all costs including supplies and field trips. Each year the students at FVJS work with a different nonprofit group to learn about how they serve the community and help out. 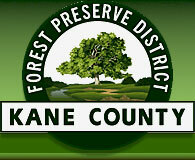 This year the students will work with Kane County Forest Preserve. The fall field trip is scheduled for October 15 and will involve learning about seed harvesting and how it helps preserve our natural environment followed by harvesting the seeds themselves. A second trip in the spring is in the planning stages and may involve tree planting or seed distribution. Working with the Forest Preserve will connect well with FVJS curriculum on caring for the earth. Watch for details by email on the fall trip. FVJS encourages all families wishing to have a bar or bat mitzvah for their child to contact the school committee by emailing info@fvjn.org to discuss your plans. In order to tailor the experience to each child and family, we will assist you in arranging for as much or little Hebrew instruction as you are interested in. Because of the great differences in Hebrew knowledge and expectations, we will no longer offer group Hebrew classes. We are excited to welcome Tracy Schoenberg and Evan Bennett as our core teachers for this year. Tracy will be teaching preschool-2nd grade and is a music therapist by training. She looks forward to incorporating music and movement into the program. Evan has an outstanding network of experts in the Illinois Jewish community and a strong knowledge of Chicago Jewish history which he can incorporate into classes for grades 3 and up. We are pleased to announce that Jeremy Foy will be back to lead the art program for grades 3 and up. Younger grades will have art as part of their regular class sessions. We are happy to report that Rachel Yackley will return for several special music sessions this year. Please register now so we can better plan for the upcoming year. The website is also the place to check the school calendar for the coming year. If you would like more information or know of a family that may be interested in FVJS, please email info@fvjn.org . 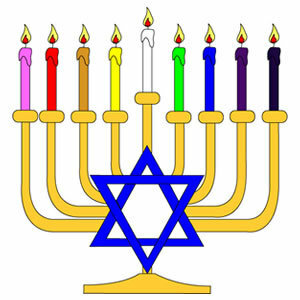 New and gently used menorahs will be for sale at FVJN, during the FVJS breakfast, on Saturday, Sept. 10. Priced at $5 and $10, cash or check only. All sales final. FVJN High Holidays Services: Mark Your Calendars! Family Friendly! Free and open to all! *Readers needed for both services! https://www.fvjn.org/wp-content/uploads/2015/10/00935c33-83b4-4392-a256-66d581e84859.jpg 397 397 FVJN https://www.fvjn.org/wp-content/uploads/2019/03/jewish-community-geneva-fox-valley.png FVJN2017-08-28 12:33:342017-08-28 12:34:23Fox Valley Jewish School: Starts Sept. 10!